Watch Jessica Yue perform a traditional Chinese dance and teaches you the dance as well. 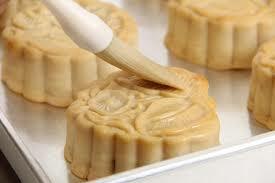 She’ll also be showing you how to make a moon cake! All ages welcome for this family friendly event all in celebration of the Mid-Autumn Festival. Registration required as space will be limited.